Backing onto the park, a backyard oasis in the city! 3 bed, 2.5 bath, attached garage, fully finished basement with wet bar, perfect for a man cave! .. wood burning fireplace, hardwood floors, great curb appeal, huge eat-in kitchen and 4 season sunroom overlooking the wonderfully green backyard (perfect for a firepit! 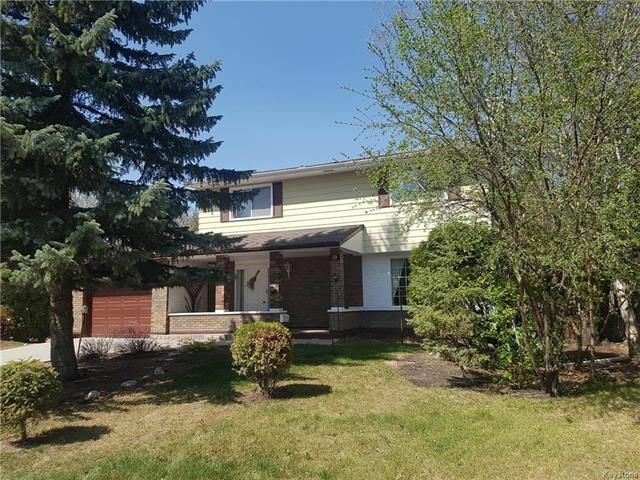 )- sandwiched between multiple parks and greenspaces, near equidistant to Pembina and St. Marys. Close to everything!